Shop our other coordinating carousel items now. 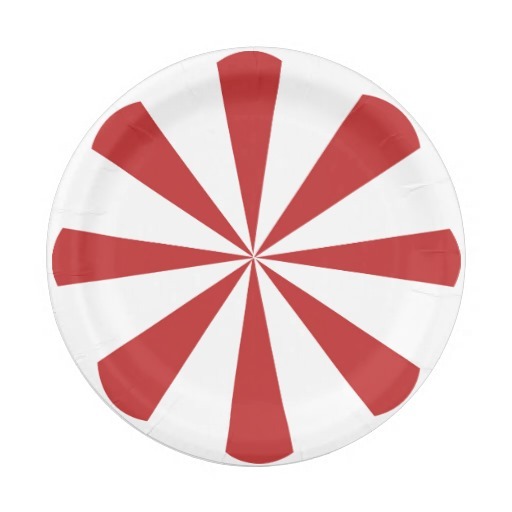 We are tickled pink to be offering new coordinating carousel and carnival items through our Zazzle.com storefront. These were designed by Pink Peppermint for your favorite littles and match our invitations and other popular party items perfectly. Please note that our standard 5-7 business day availability does not apply to our items on Zazzle.com items. Please check the product listing on that site for accurate turnaround times for each item. Thanks!